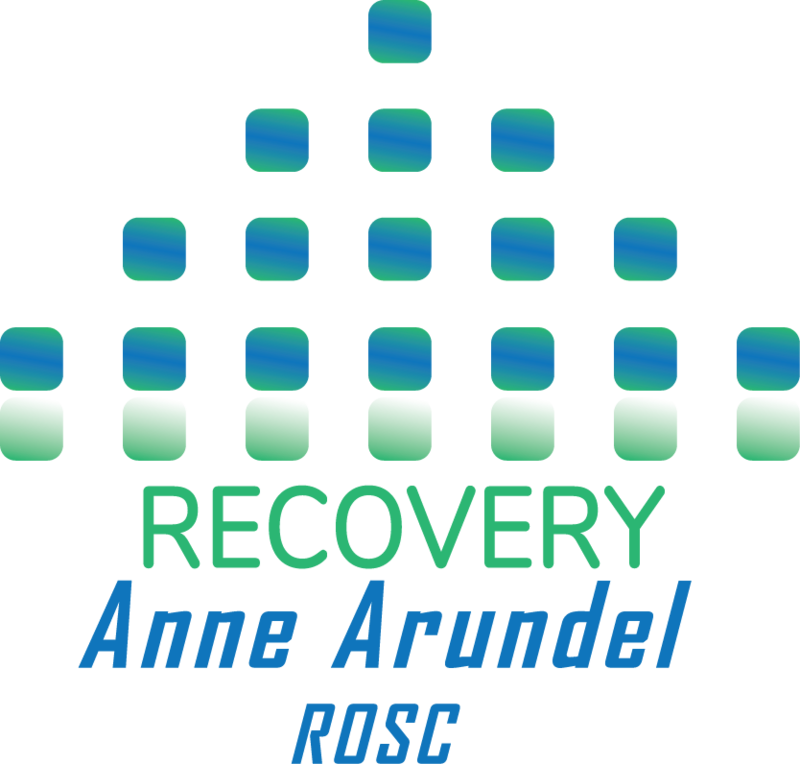 Your Generous Donation is essential for continuing the work of recovery efforts Anne Arundel County. All donations will be distributed to Recovery Anne Arundel through Serenity Sistas’ Inc., a reputable, 501(c)(3) non-profit organization that has been improving the lives of individuals in recovery through supportive housing. Serenity Sistas Inc. ~ Serenity Sistas Inc. is the fiscal agent and co-coordinator of Recovery Anne Arundel. The organization serves single women; women with children and a newly opened men’s home. 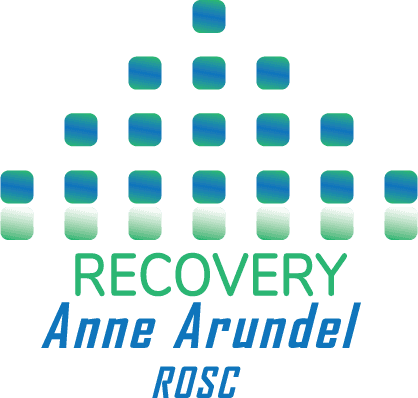 Helping individuals in Anne Arundel County Maryland, who have experienced substance use disorders; empowering them to seize opportunity for change and assisting in the integration from unhealthy living, to independence and freedom clean and sober.